YC Nail; (YC Hardware Tool Co., Ltd.) has a leading edge, highly automated manufacturing facility, producing in excess of 450 tons of various concrete nails and other fasteners per month. Unlike many nail suppliers, we carry out all of our manufacturing, heat treatment and packaging in-house. 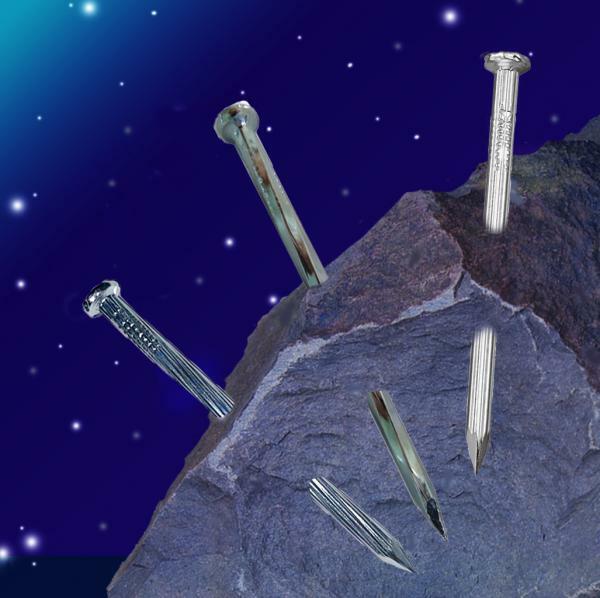 We manufacture a wide range of nails including concrete steel nails, angular spiral steel nails, special nails, round steel nails and drive pins for use with powder or gas actuated tools and for driving by way of a traditional manual hammer. We offer various packaging and printing options, our products can be supplied with your Customer Own Brand Name or with our own brand, Thumb Brand. With consistent commitment to quality, the company has been successfully certified to meet ISO 9001 standards. Backed by a skillful R&D team in-house and decades of seasoned know-how in the field, we are confident in our ability to satisfy customers with customized fasteners for special purposes.